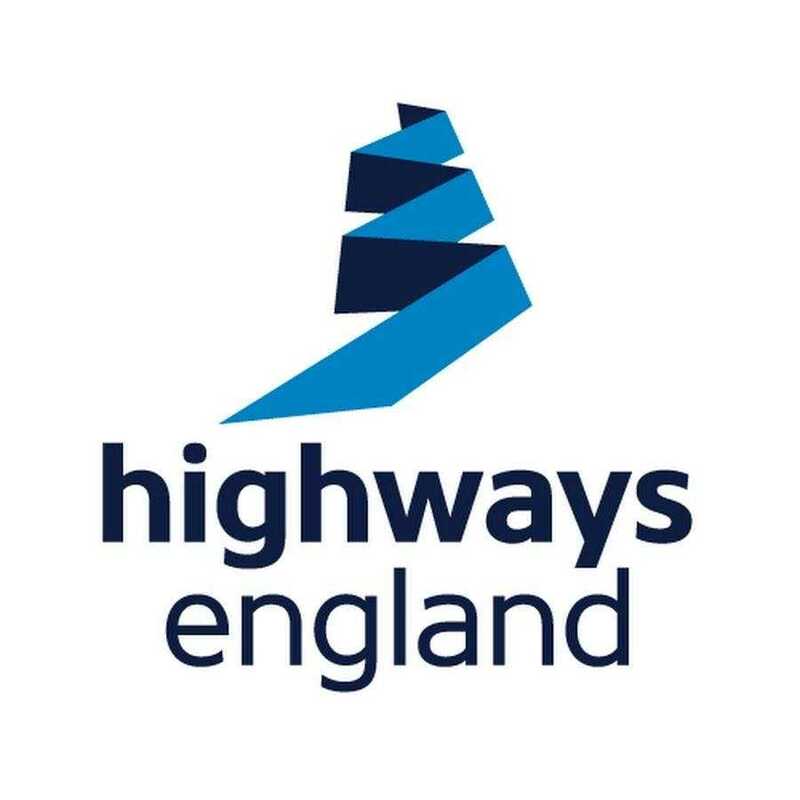 This course has been developed in partnership with Highways England, to support the logistics industry and engage with drivers on the benefits of using Smart motorway systems. Congestion on the motorway and major road network in England costs an estimated £2 billion every year, with 25 per cent of this resulting from incidents. Smart motorways are a technology-driven approach to the use of our motorways. One of the core aims of this course is to review and improve driving behaviour using defensive driving principles and compliance with motorway signs, signals, speed limits, red X markings and use of the hard shoulder.